The rapper was allegedly punished for contacting someone he was barred from speaking to. Kodak Black has been sentenced to 30 days in solitary confinement, TMZ reports. According to documents seen by TMZ, Kodak was accused of contacting an associate he was forbidden to speak to while using the phone system in the Florida prison where he is being held. 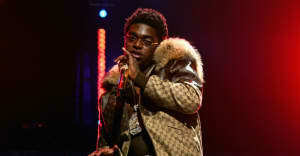 The rapper is currently awaiting trail on charges of drug and ammo possession and probation violation. A 2011 report commissioned by the United Nations found urged countries to ban the use of solitary confinement in prisons, and called it "contrary to rehabilitation." “Considering the severe mental pain or suffering solitary confinement may cause, it can amount to torture or cruel, inhuman or degrading treatment or punishment when used as a punishment, during pre-trial detention, indefinitely or for a prolonged period, for persons with mental disabilities or juveniles,” UN Special Rapporteur on torture Juan E. Méndez said. 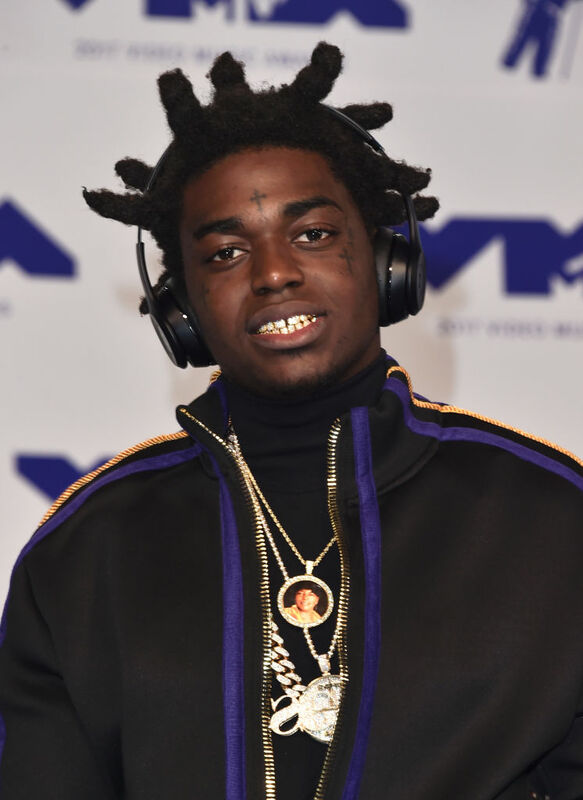 Three criminal charges against Kodak Black were dropped in February, following his January arrest. He also faces charges of first degree sexual assault in South Carolina.